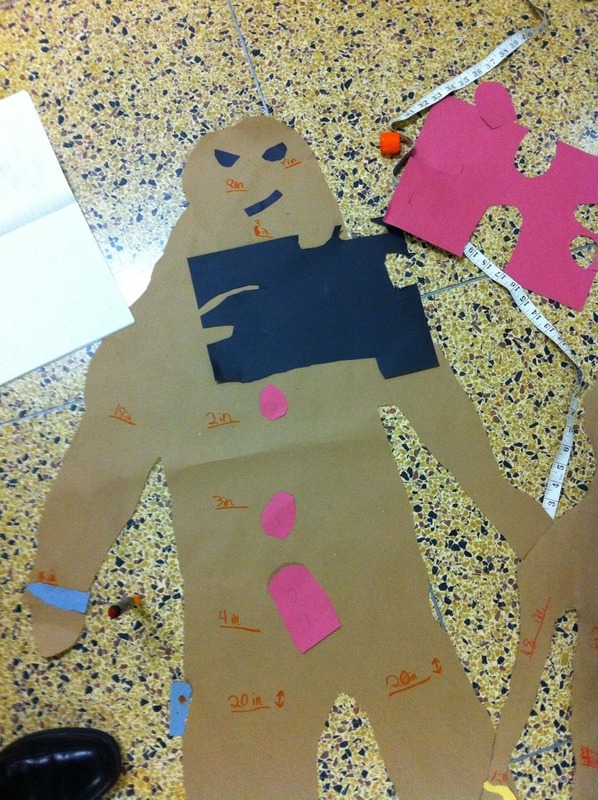 Learning Measurement or REALLY big Gingerbread Men? Both! How fun (and educationally meaningful) does this look?! NextCould you be an elf?